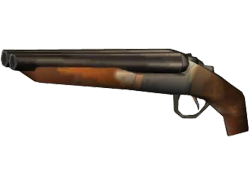 The [[Ithaca 37]] is the basic shotgun carried by some cops, gang members and enemies in the game. 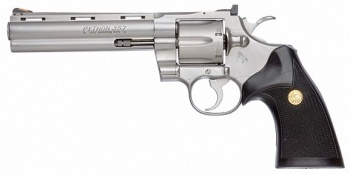 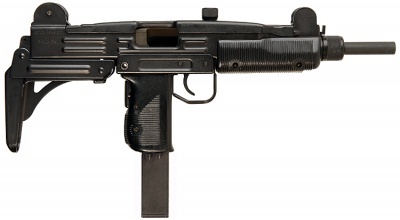 Has a slow rate of fire, but is quite effective at CQC. 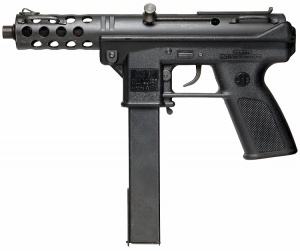 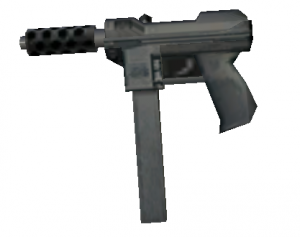 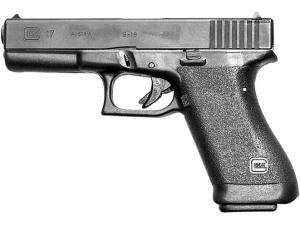 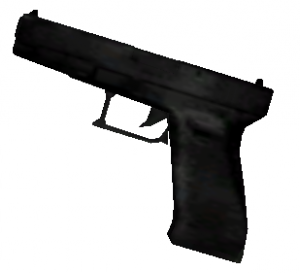 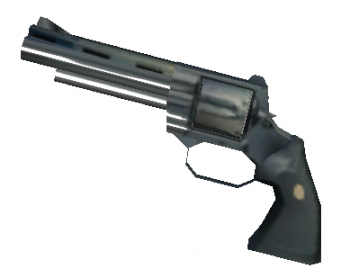 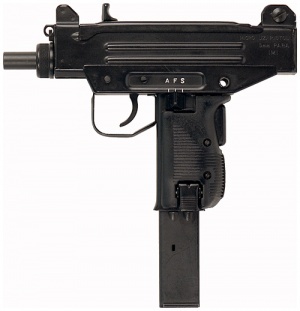 CJ and Catalina use two of these weapons during the bank robbery level. 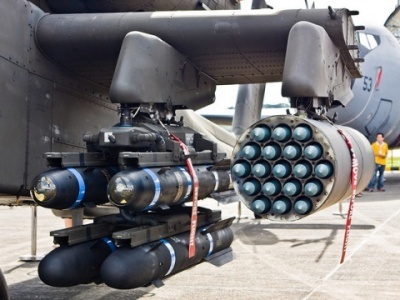 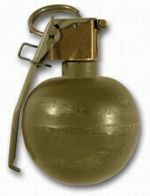 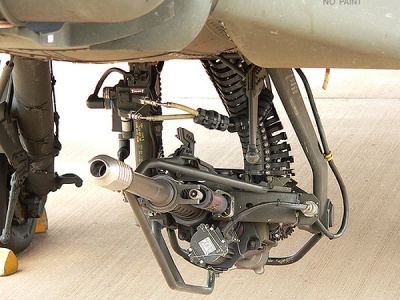 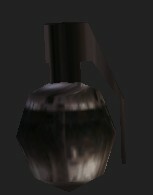 The weapon incorrectly ejects a spent shell as it fires rather than after it's pumped. 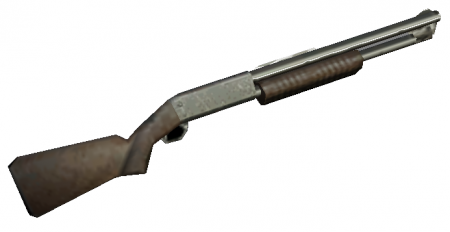 Simply called the "Shotgun" ingame, the [[Ithaca 37]] is the basic shotgun carried by some cops and many gang members and enemies in the game. 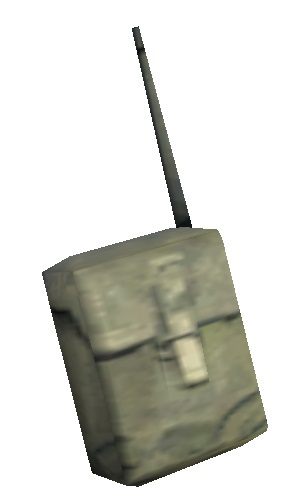 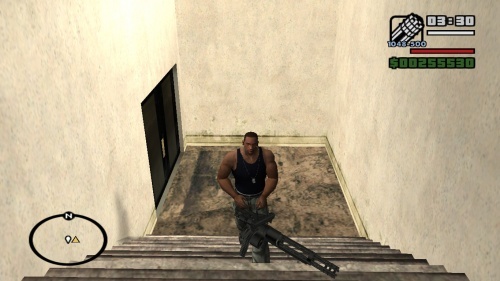 CJ and Catalina each use one of these weapons during the ''Small Town Bank'' mission. 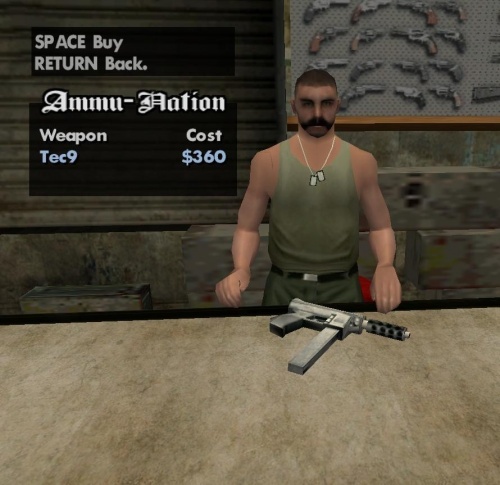 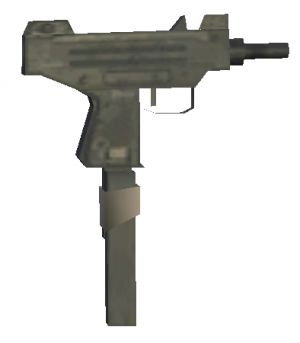 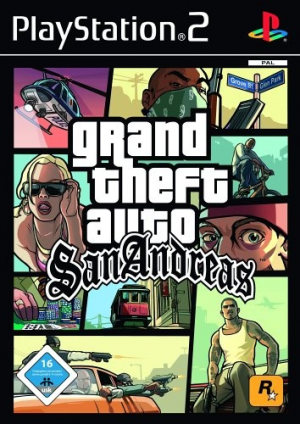 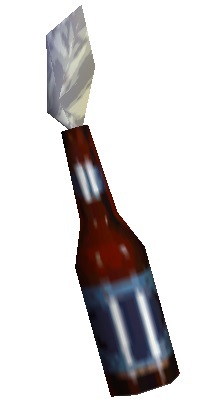 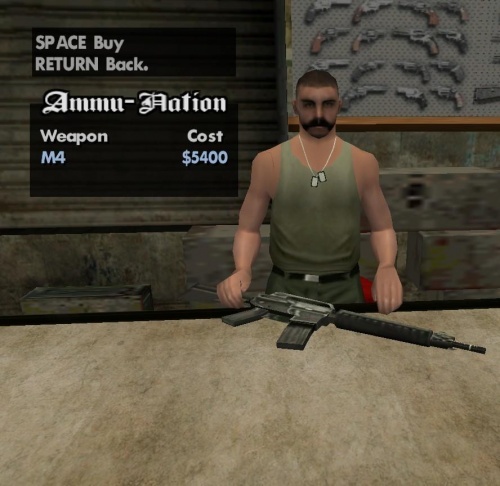 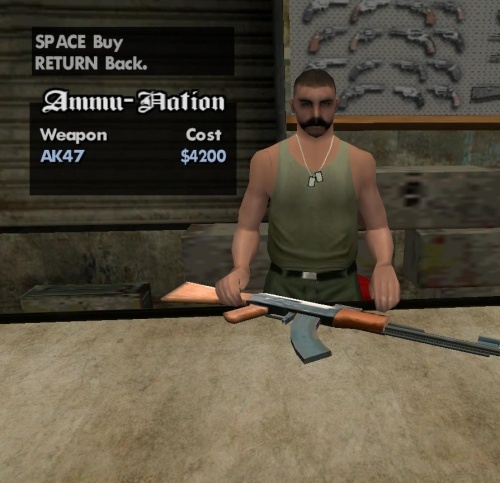 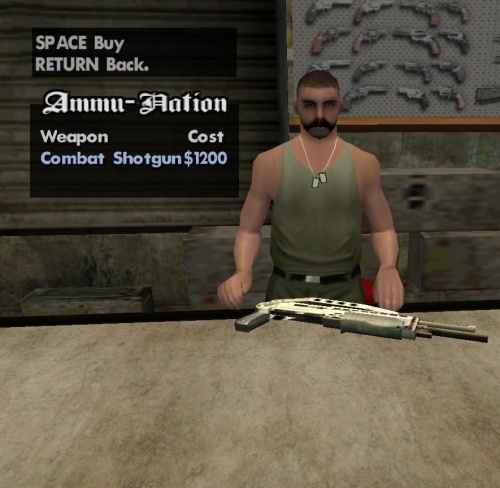 As with other pump-action shotguns in the 3D universe of GTA games, the Ithaca 37 is treated as being single-shot, with the pump animation counting as a reload animation, which means CJ never loads new shells into the tube magazine (likely due to engine limitations carried over from [[Grand Theft Auto III]]). 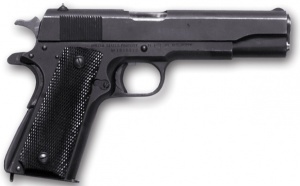 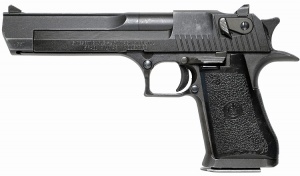 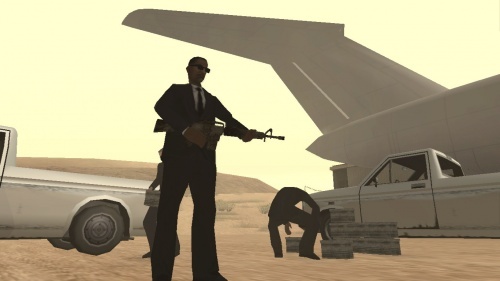 As is typical for this firearm type in video games, the Ithaca 37 has a slow rate of fire, but is fairly effective at close quarters. 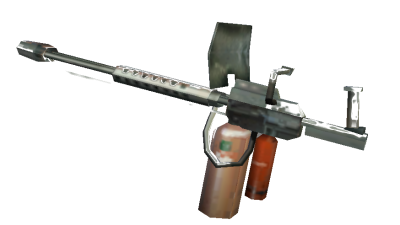 The Ithaca 37 is also incorrectly depicted as ejecting a spent shell as it fires rather than after it's pumped. 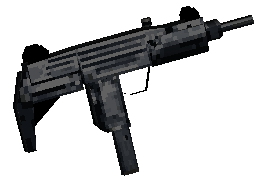 The Franchi SPAS-12 is called the "Combat Shotgun," and is the quickest-firing shotgun in the game due to its semiautomatic nature. 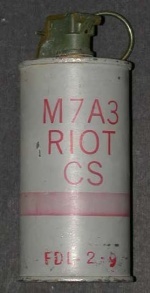 Its tube magazine capacity is seven shells, one less than its real-life counterpart. 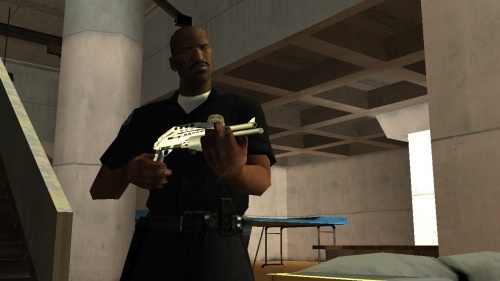 Officer Tenpenny (voiced by Samuel L. Jackson), a crooked cop and the game's main antagonist, holds one during the last mission of the game.